The much anticipated milestone of $50.000 is fast approaching! We would therefore like to announce a planned price increase for the “Dog Tag” upon reaching that point - the two unique premium vehicles will probably become available very soon! Dear players! 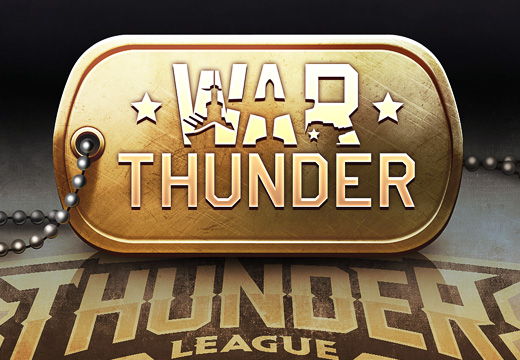 We are very grateful to players who have supported us since the beginning of the League - they managed to obtain the “Dog Tag” at a special price and many have already received their well-deserved prizes - unique vehicles, team camos, awesome decals, titles, boosters and access to exclusive tournaments. We have very nearly reached the long-awaited prize pool milestone of $50 000, this achievement unlocks 2 unique premium vehicles that “Dog Tag” owners will receive: A Soviet captured tank- the “Panther” T-V and the German Bf.109-E7/U2 fighter. So we announce a planned price increase for the “Dog Tag”. After the prize pool reaches the $50 000 milestone the “Dog Tag” price in our online store will change to 19.99. 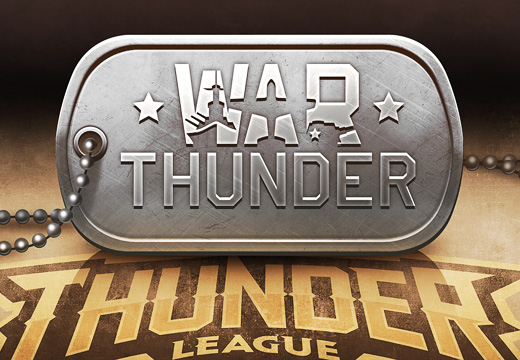 We would like to remind everyone that purchasing the “Dog Tag” guarantees that you will receive several in-game items and bonuses immediately and will also gives owners an opportunity to compete for unique Thunder League fan prizes. All tasks in connection with the first season of the Thunder League, i.e. to unlock team camouflages and the two league vehicles M24 TL and P-51A TL, can be completed until 12.00 GMT, February the 15th, 2016!